Bhakti Yoga is considered the quickest path (marga) to heal the heart. 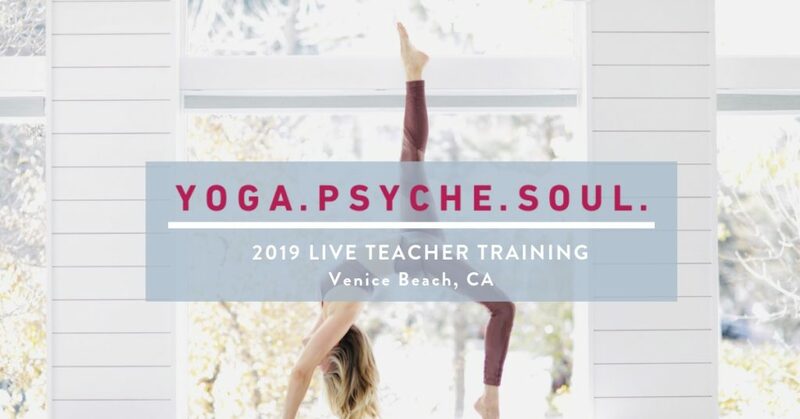 Mantra Yoga is the school of yoga associated with freeing the throat chakra (visshudha), help us find our voice and express our truth effectively. In the mystical roots of yoga, as well as modern, depth psychology – ritual, prayer, myth and devotion are revered as gateways to facilitate quantum leaps in consciousness. When we enter ritual space, we open ourselves to spiritual awakening, realizations and healing that far surpass the logical, linear mind. This module offers a deeper dive into the Soul and a scientific look at the great Bhakti Yoga tradition. Bhakti: The Yoga of Devotion. History, practice and modern applications. Deities as archetypes. Mytho-Poetic understanding of the Hindu pantheon & Archtypal Psychology. Face your fears and transform your voice as a teacher. Vak: The 4 Elements of Yogic Speech. Avoiding vaikjari (rough speech). Power of prayer, ritual & devotion: Helping students and clients deepen their spiritual practice in a non-threatening, accesible way.